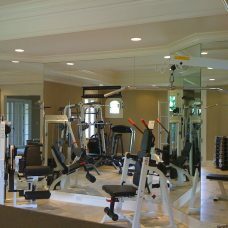 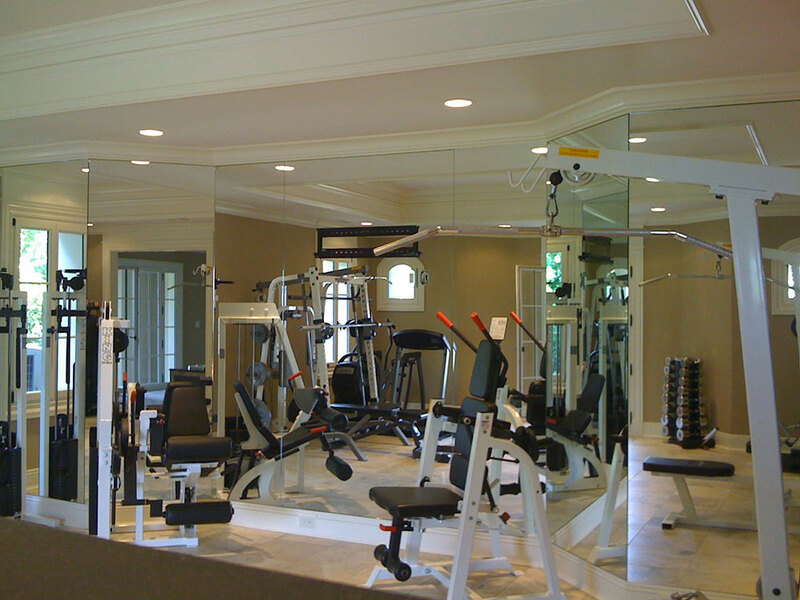 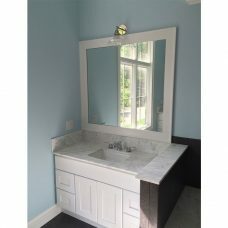 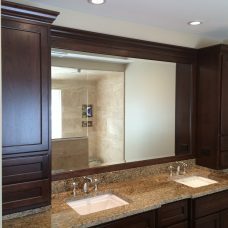 Mirrors have become multifunctional in modern construction. 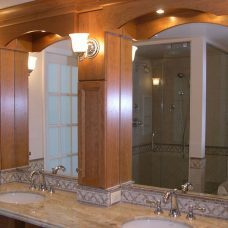 They can be used to increase lighting for a space, create an illusion enlarging a small room, or provide an aesthetically pleasing decorative aspect to an otherwise bland space. 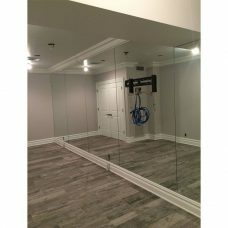 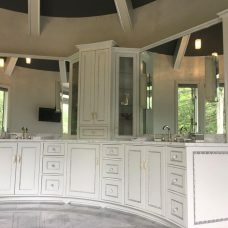 They are frequently used as they were originally intended, purely functional, installed on a vanity, makeup area, gym wall, or the back of a door to provide a reflection. 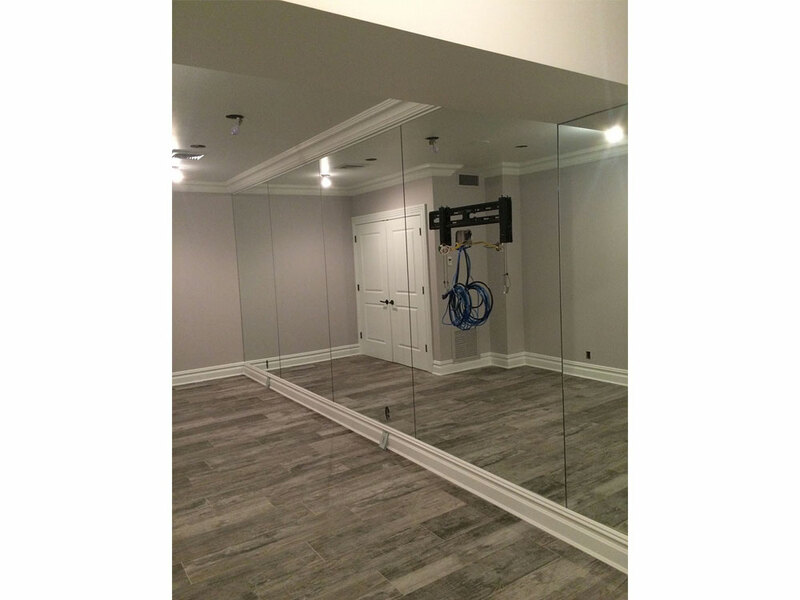 Suburban Glass carries three different thicknesses of mirror. 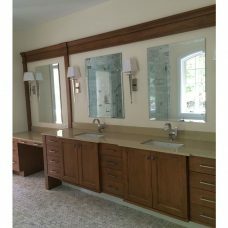 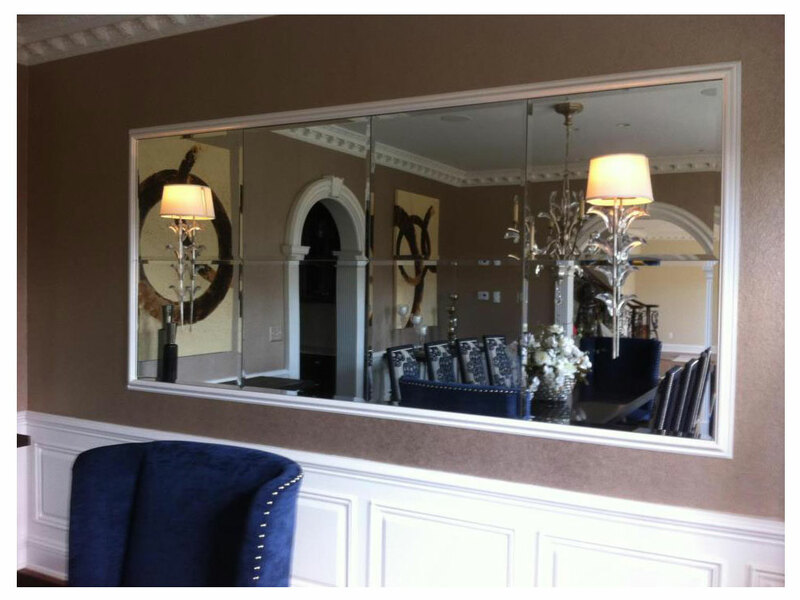 We offer a full line of the decorative antique mirror and back painted glasses. 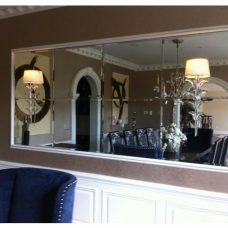 For the truest reflection, nothing competes with Starphire Mirror’s brilliance. 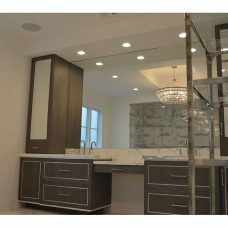 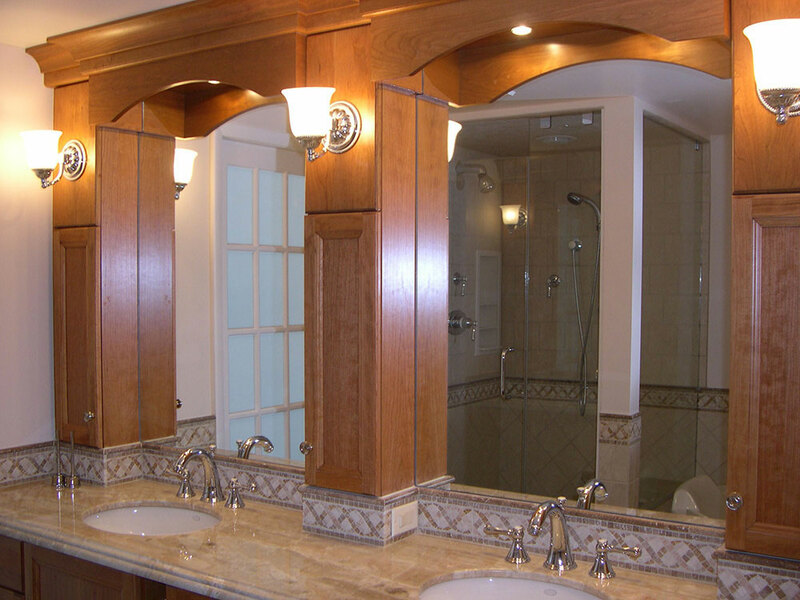 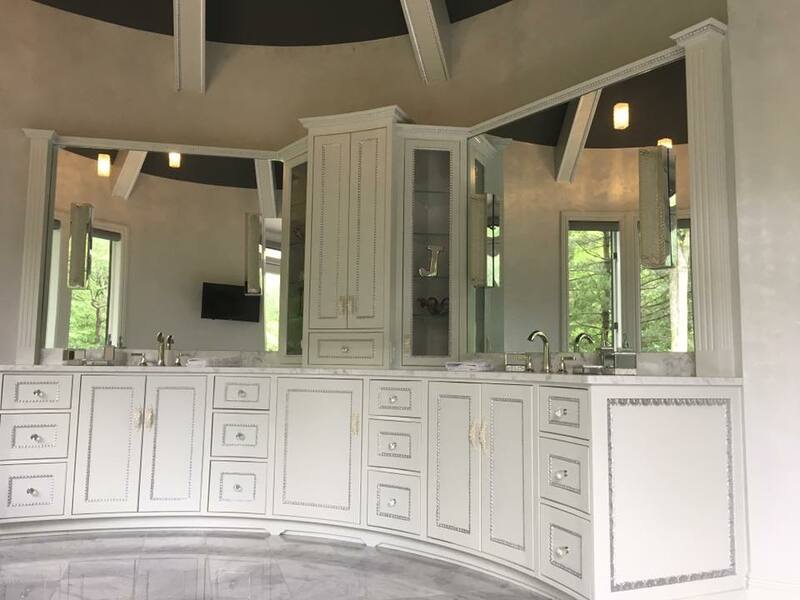 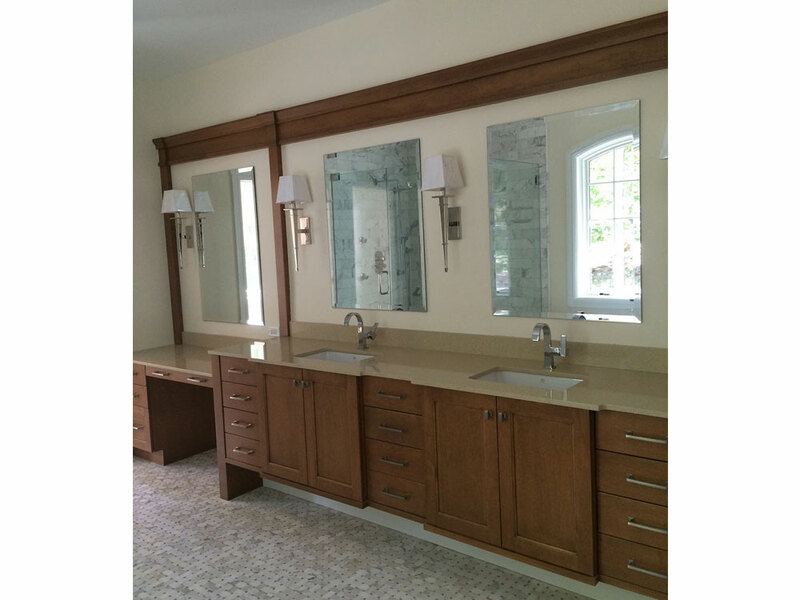 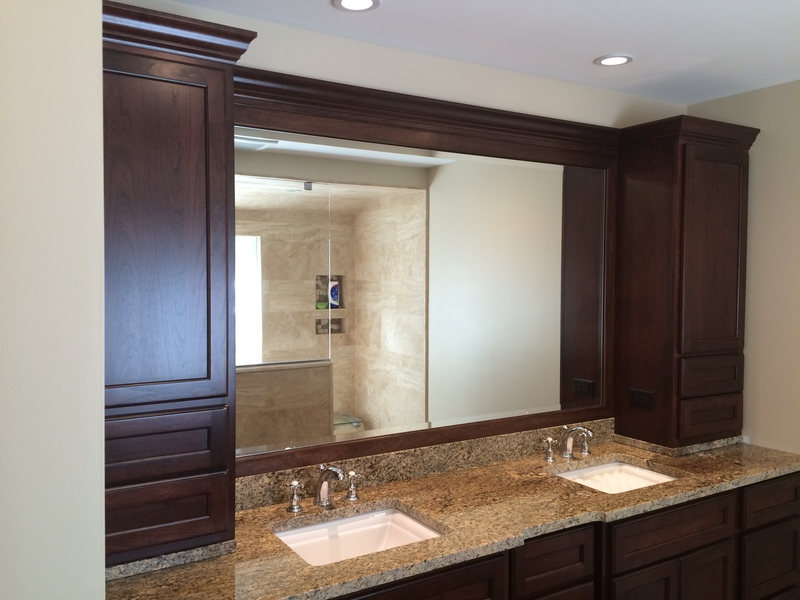 No matter what the application our in-house beveling can adds richness to any mirror. 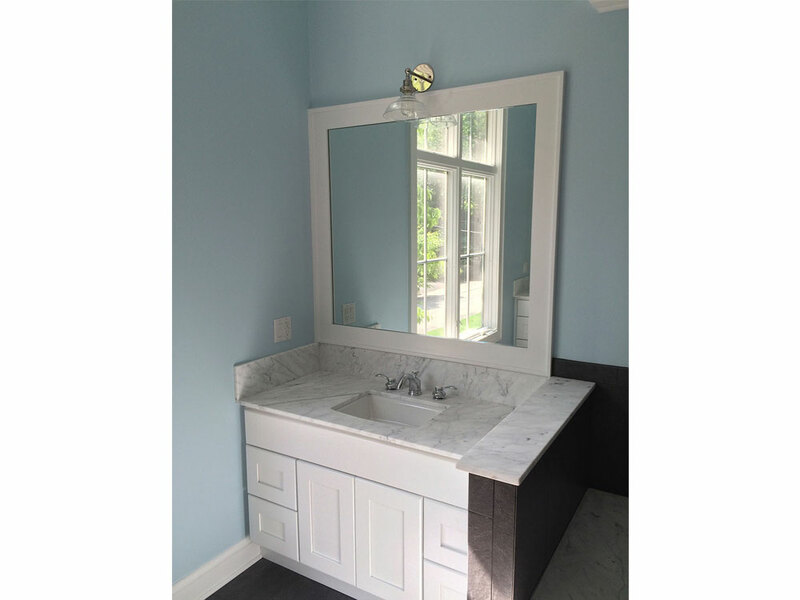 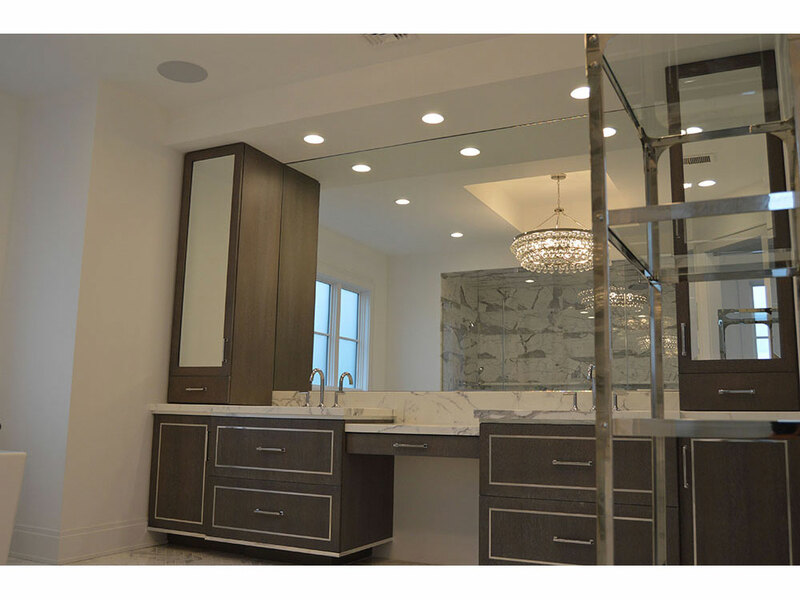 Visit any of our three showrooms to explore which mirror fits your needs.